ATTENTION BUILDERS/DEVELOPERS/INVESTORS. 1/2 ACRE NORTH NAPERVILLE LOT READY FOR A BEAUTIFUL NEW HOME. THIS LOCATION IS THE ESSENCE OF CONVENIENCE- 2 MINUTES TO I-88. 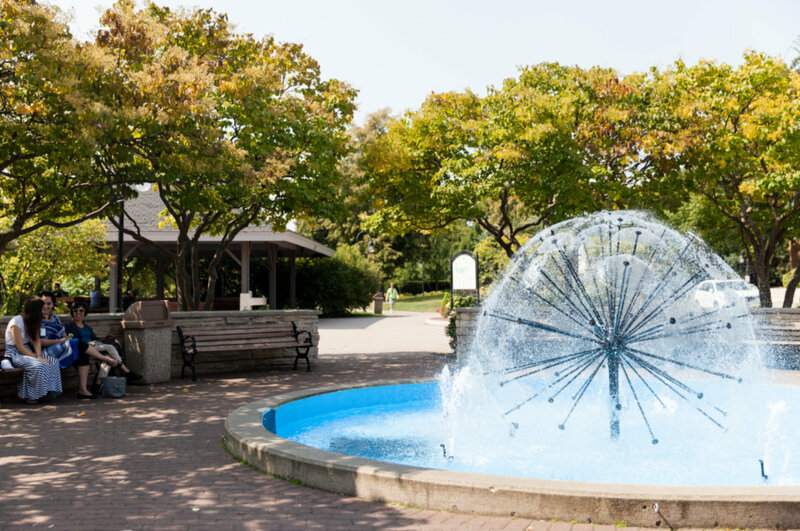 5 MINUTES TO TRAIN STATION AND DOWNTOWN NAPERVILLE SHOPPING + RIVERWALK. VALUE IS IN THE LAND -PROPERTY SOLD IN AS-IS CONDITION. SUPER INVESTMENT BUY AND HOLD OR BUILD NOW. 5 Middle Road Naperville, Illinois 60540 is a single family property, which sold for $220,000. 5 Middle Road has 1 bedroom(s) and 1 bath(s). Want to learn more about 5 Middle Road Naperville, Illinois 60540? Contact an @properties agent to request more info.